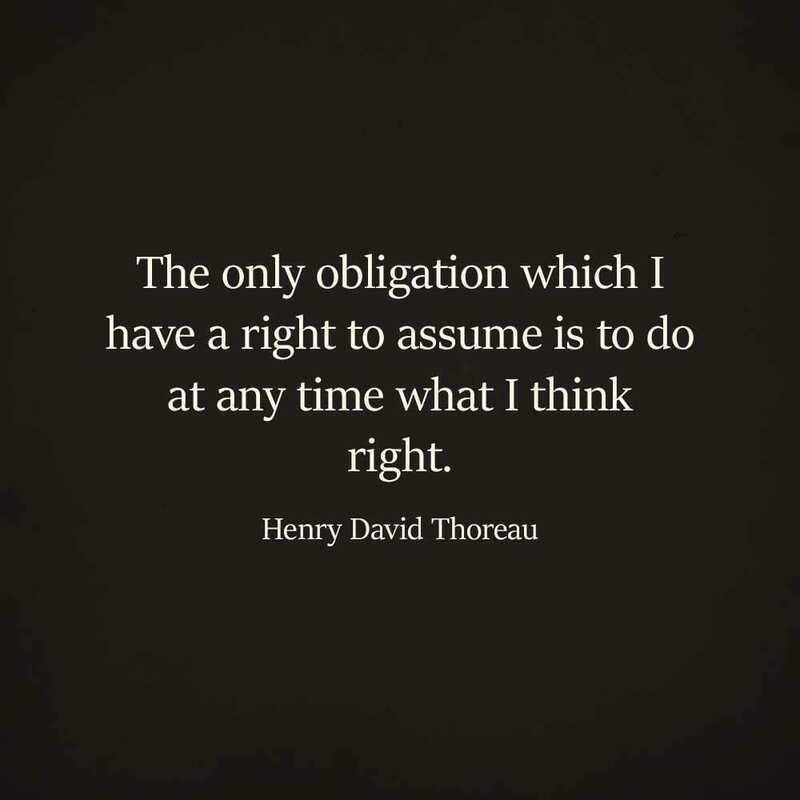 If Henry David Thoreau rings a bell, you probably associate his name with his life manifesto Civil Disobedience. Actually, the original title of the essay was “Resistance to Civil Government”. In May 1849, Elizabeth Peabody published Thoreau’s most significant work in the Aesthetic Papers. 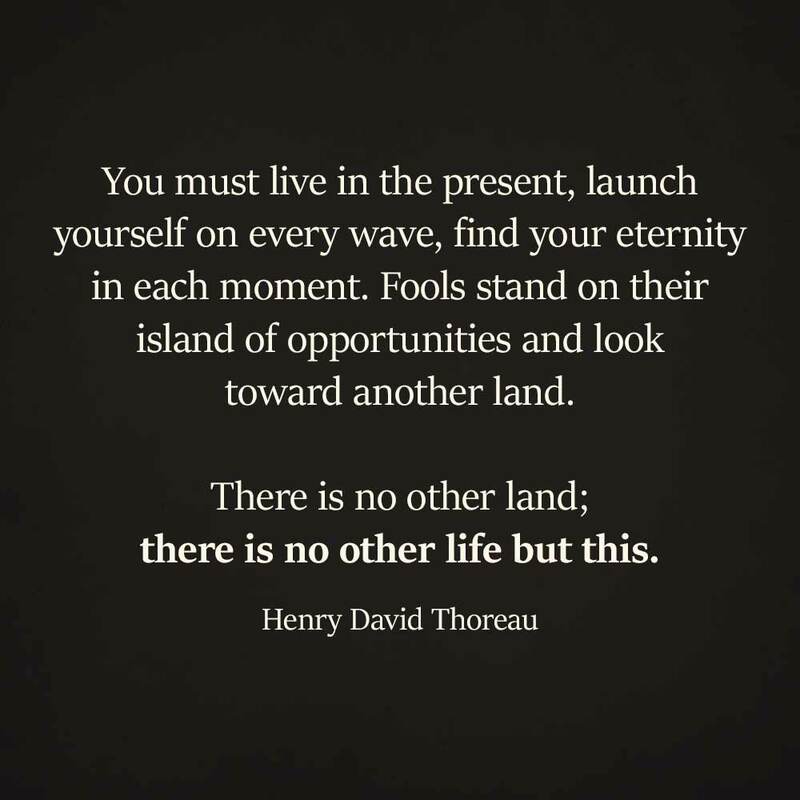 The man who the world now knows as Henry David Thoreau was actually born David Henry Thoreau. His birthplace is Concord, Massachusetts. Thoreau’s father, John, was a pencil maker and his mother, Cynthia, was a housewife. 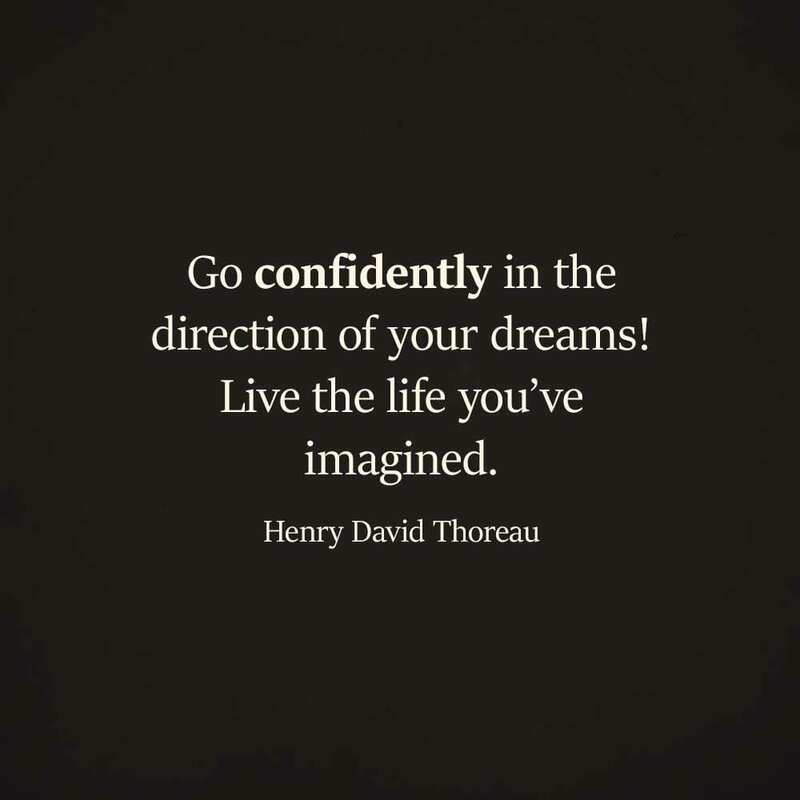 Although Thoreau began to call himself Henry David after finishing college, he never took steps to officialize his name change. Now that most students take out bulky loans to finance their MA studies, Thoreau’s refusal to pay five dollars (approximately equivalent to $125 in 2018) for an MA diploma from Harvard sounds almost like blasphemy. In his defense, we should say that the master’s degree he refused to purchase had little academic significance. Harvard College used to offer it to graduates “who proved their physical worth by being alive three years after graduating”. This speaks a lot about the average life expectancy back then. 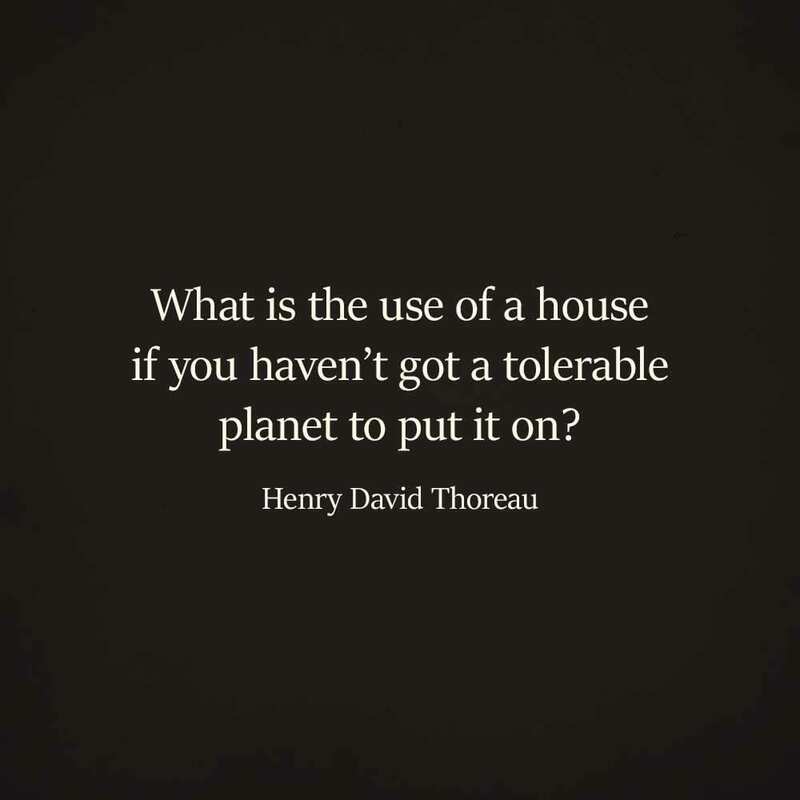 In addition to being an ardent abolitionist (a person who favors the abolition of a practice or institution, especially capital punishment or slavery), Henry David was also a devoted environmentalist. Upon refusing the five-dollar diploma, he made the following comment, “Let every sheep keep its own skin.” To fully understand what he meant, we should keep in mind that back then diplomas were made of sheepskin vellum. The next important milestone in Thoreau’s life was his meeting with Ralph Waldo Emerson that set the beginning of a beautiful lifelong friendship. 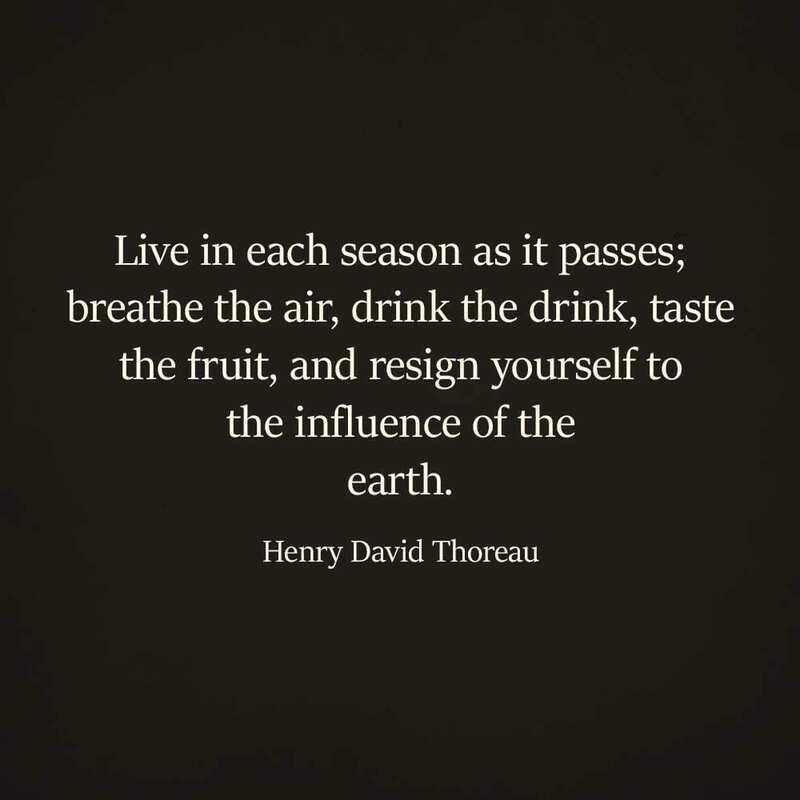 Emerson, who was 14 years his senior, took Thoreau under his guidance and protection. He also introduced the young man to a circle of local writers and thinkers, including Ellery Channing, Margaret Fuller, Bronson Alcott, and Nathaniel Hawthorne. 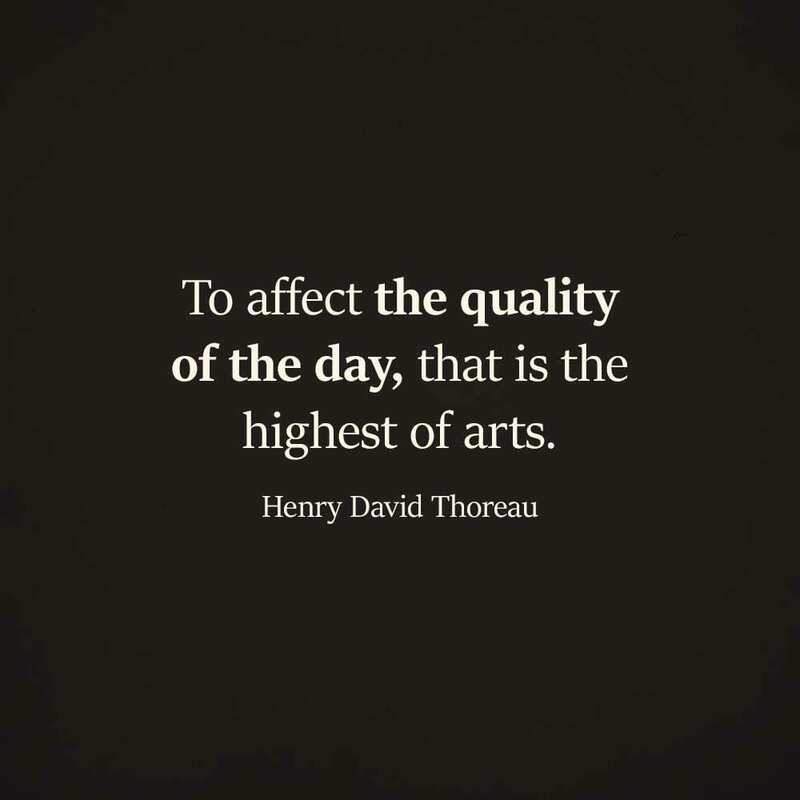 Emerson arranged that Thoreau’s essays and poems were regularly published in a quarterly periodical, called The Dial. As the two men got closer and closer, Thoreau moved into Emerson’s house in 1841 and for three years served as his assistant and the tutor of his children. 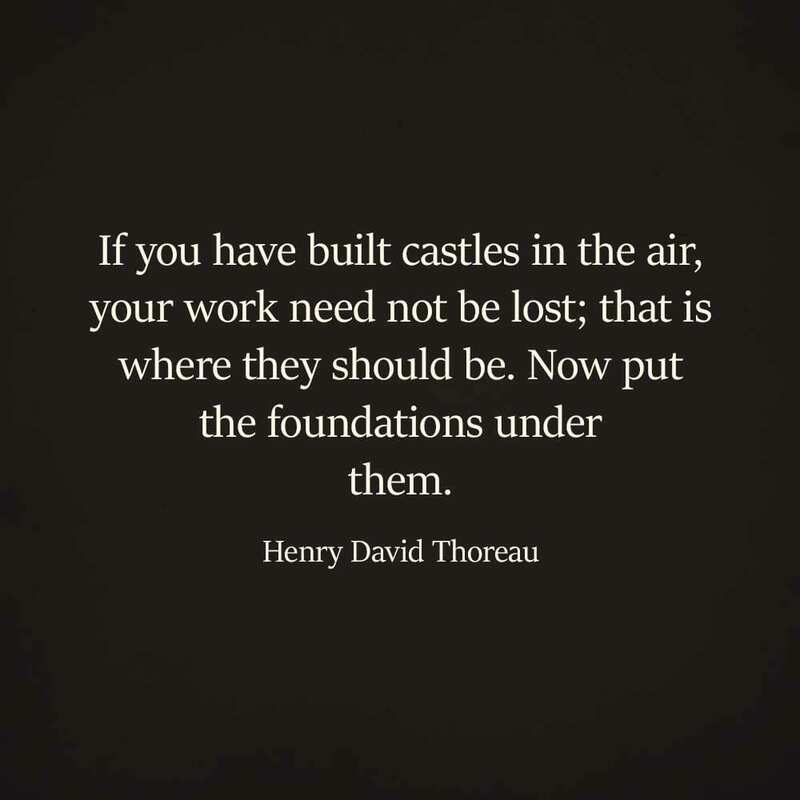 Later, Thoreau returned to Concord and started work in his family’s pencil factory. Gifted and multi-talented by nature, he quickly rediscovered the process of making good pencils with low-quality, cheap graphite by using clay as a binder. You’d probably be surprised to read that an educated and environmentally-cautious man as Thoreau accidentally started one of the biggest wildfires in Concord area. But this is exactly what happened one sunny day in April 1844, when Henry David and his friend Edward Hoar decided to start a bonfire as part of their trip in the woods. Unfortunately, what started as an innocent bonfire soon grew into a raging blaze that consumed over three hundred acres of Walden Woods. 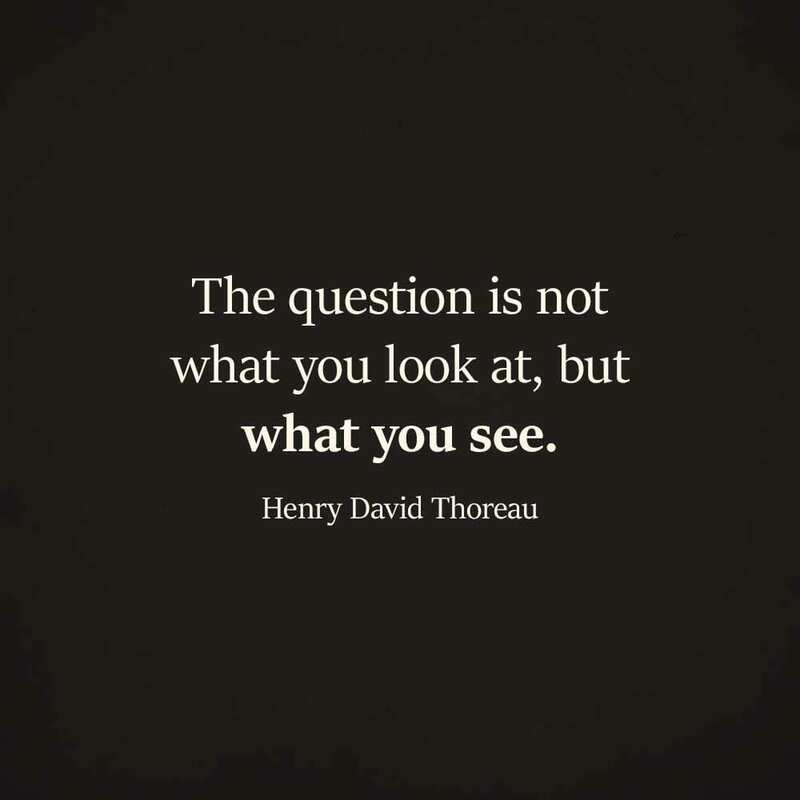 Staying true to his beliefs that any form of government imposed from above should be resisted by all means and at all costs, Thoreau refused to pay six years of delinquent poll taxes in 1846 and was ordered to spend 24 hours behind bars. The due sum was eventually paid by his aunt. Although Henry David Thoreau never married or fathered any children, a rumor has it that he and his brother, John, fell for the same girl, a certain Ellen Seawall. It is not known if the Thoreau brothers proposed to her simultaneously or one after the other, but it certain that she turned down both of them. 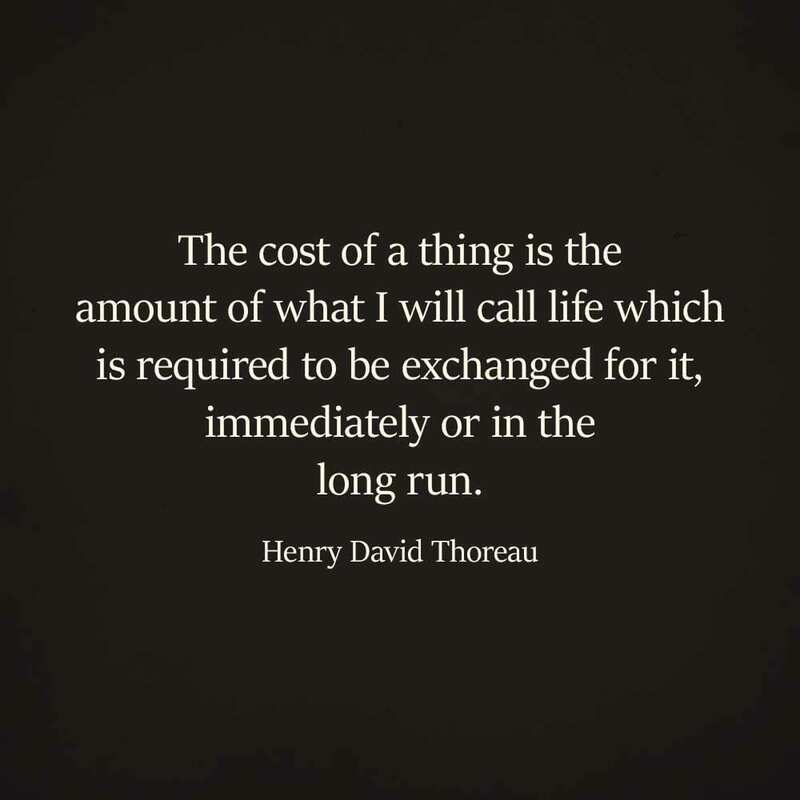 Unfortunately, Thoreau’s life was cut short by tuberculosis that he contracted in his early forties. Even on his deathbed, he never lost his sense of humor. 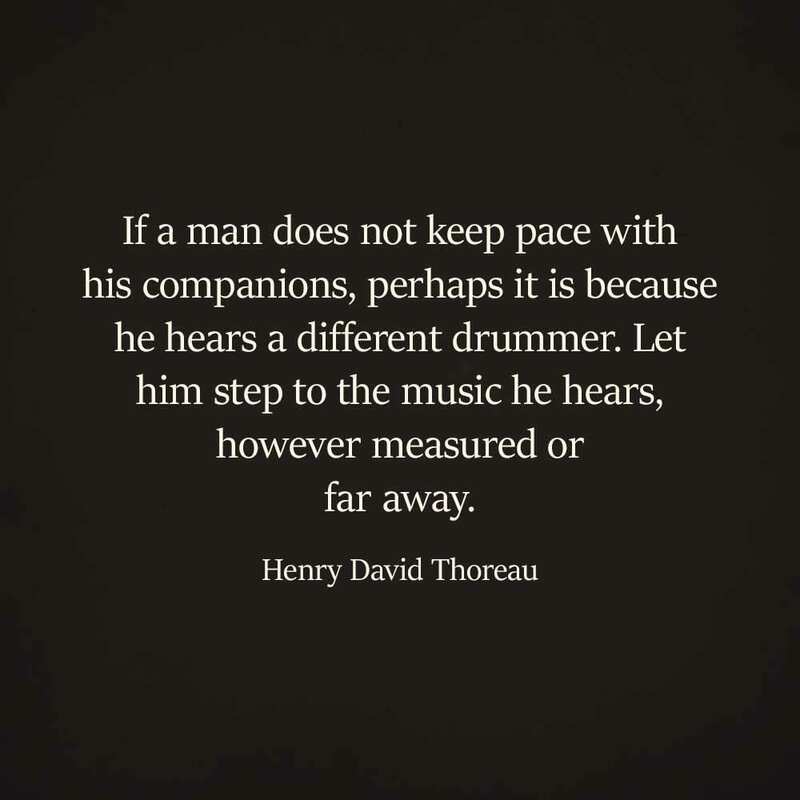 When his aunt Louisa asked him if he had made his peace with God, he replied, “I did not know we had ever quarreled.” And when his final moment came, Thoreau’s last words were: “Now comes good sailing”. 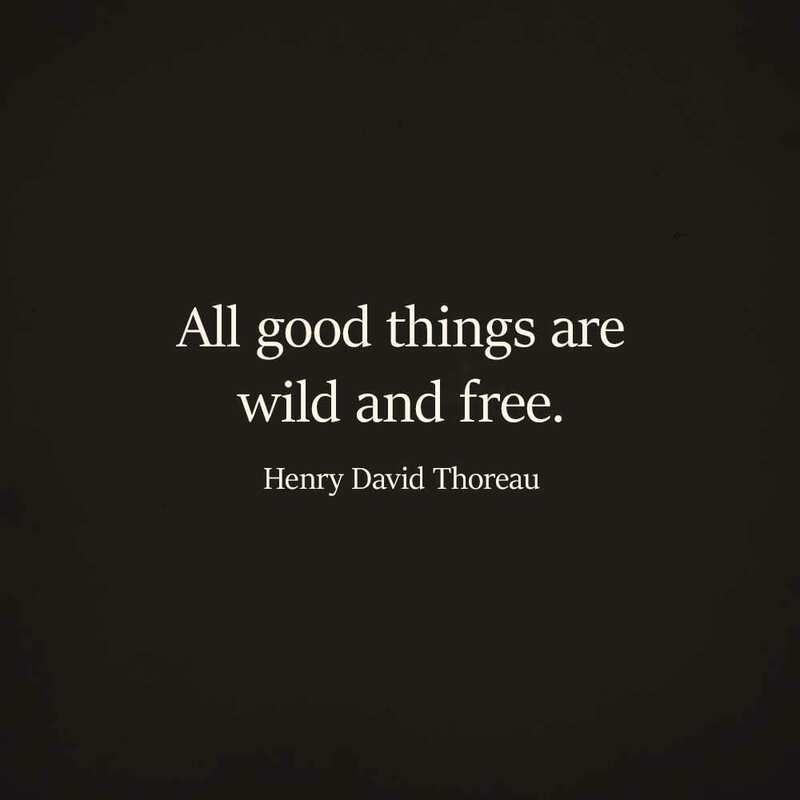 The fine selection of twenty-one quotes by Henry David Thoreau that you are going to read below is not your usual sixty-second-read. Some of them are particularly challenging to comprehend and that’s where their true beauty lies! 13. You must live in the present, launch yourself on every wave, find your eternity in each moment. Fools stand on their island of opportunities and look toward another land.